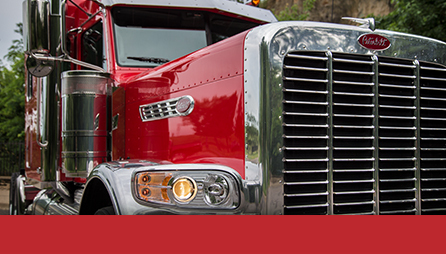 Allstate Peterbilt Group has 20+ locations in Minnesota, North Dakota, South Dakota, and Wisconsin. 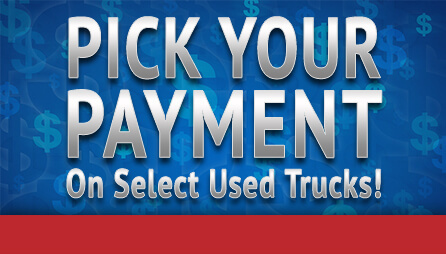 We sell, lease, and rent trucks to nationwide fleets and owner-operators alike. 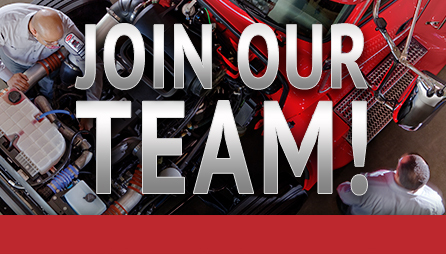 Our inventory of Peterbilt, Hino, and Ottawa trucks all have a strong reputation for leading the industry. Whether you need a Peterbilt 337, 389, 567, 579, or any other model in Peterbilt's expansive lineup, Allstate Peterbilt Group has a truck for you. 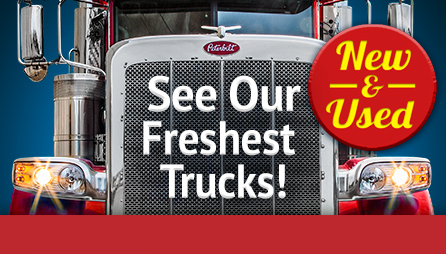 We sell both new and used trucks, including the largest selection of Peterbilt trucks for sale in the Upper Midwest. 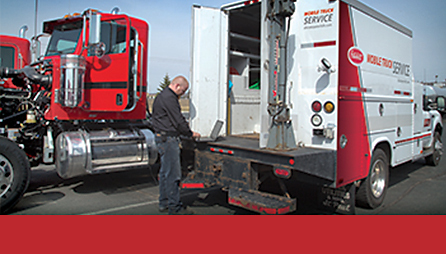 Our team of vocational truck experts can build trucks to suit any business, including tow trucks, dump trucks, garbage trucks, mixer trucks, pumper trucks, fuel trucks, and all other vocational applications. Strategically located warehouses across our 4-state territory provide customers access to 50,000 part SKUs by 800+ manufacturers and free local delivery. 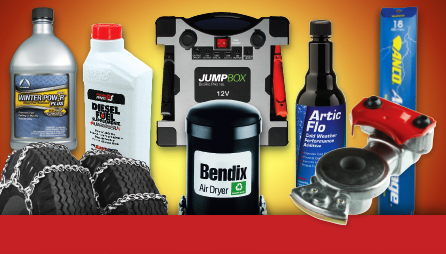 With capabilities ranging from a fleet of mobile service trucks to body shops and 175+ bays, our service departments are staffed with OEM certified diesel technicians and utilize state-of-the-art tools and equipment that will get you back on the road quickly. Affiliated companies complete our portfolio of services. All Wheels Financial provides customers with competitive rates, flexible loan terms, quick response times, and a high level of personalized customer service. Allstate Peterbilt Group also offers full-service leasing, rental, and contract maintenance, delivering innovative solutions to our diverse customer base. Our highly trained staff understands your business and is ready to assist you with all of your medium- and heavy-duty truck needs, from purchasing a new or used truck to providing parts and service for your fleet.